You Are Here: Home → Economy → Reality Check: Which industries employ European workers? 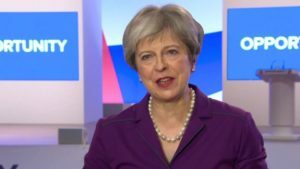 Probashbangla24 online Desk : Prime Minister Theresa May has been outlining her plans for the UK’s new immigration system. She told BBC News: “We’ll be ensuring that we recognise the needs of our economy,” adding she would encourage businesses to train people in the UK and invest in improving productivity. 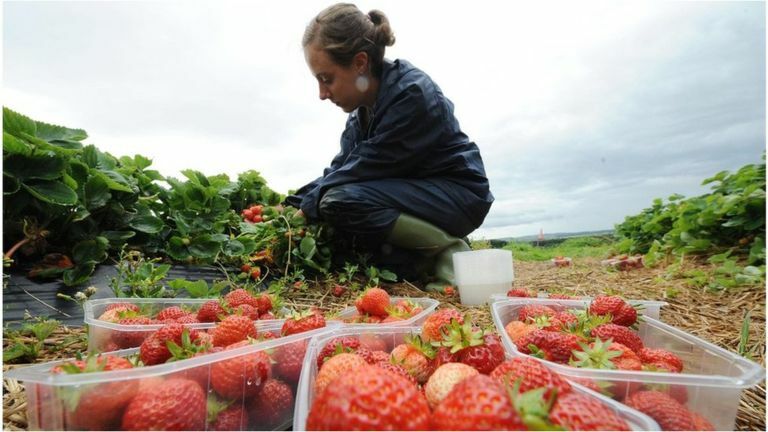 Currently, the only industry in line for any sort of exemption from the new rules is the agricultural sector, for which the government is piloting a scheme for seasonal workers. We know which industries will be most affected by the end of free movement because the Migration Advisory Committee’s recent report included statistics on the proportion of workers from the European Economic Area (that’s the other 27 EU countries plus Iceland, Liechtenstein and Norway) in each sector. Bear in mind that about 5% of the total UK population (a bit over three million people) were born in the EEA (excluding the UK and Republic of Ireland) and migrants from the EEA are more likely to be of working age than the population as a whole. The area that relies on EEA workers the most is food and drink manufacturing – they accounted for about one quarter of staff in 2016. The sector’s employment of EEA staff has grown extremely strongly since 2004, when only 2.6% of its workers came from there. 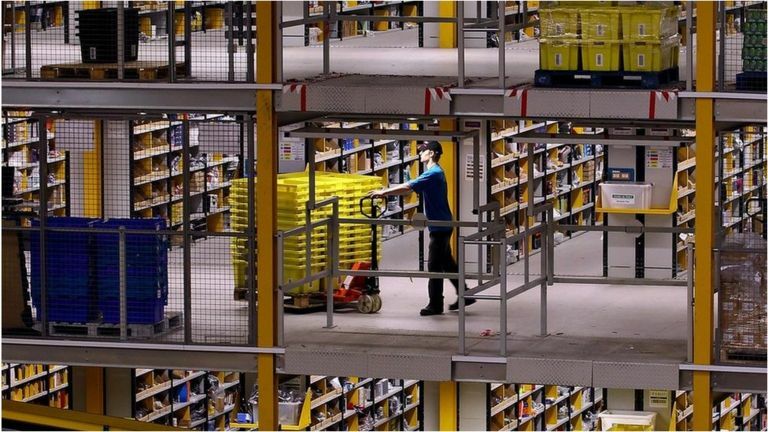 The next highest proportion is in warehousing, in which 19% of workers came from the EEA. 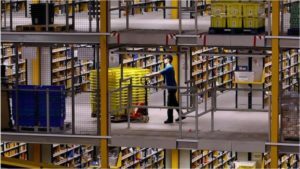 They were particularly well represented at big retailers, with half of Amazon’s distribution staff and one third of Morrisons’s coming from the EEA. But while these sectors employed the highest proportion of workers from the EEA, they employ a relatively small proportion of the country’s workforce as a whole. Food and drink manufacturing and warehousing employ about 3% of the labour force between them. The wholesale and retail trade, on the other hand, employs about 15% of the workforce, of which 6% come from EEA countries, so that will be many more people. The social care sector employs about 5% of the workforce, with about 5% coming from the EEA. The MAC report also highlighted significant regional variations, with the North East and North West of England having the lowest proportion of EEA workers and London and the South East the highest. Who is a ‘skilled worker’? Theresa May also promised that high skilled workers would be prioritised when it came to immigration after Brexit. But what counts as a high or low skilled job? Currently, for non-EU migrants, the government looks at broad job categories to decide if someone is skilled. 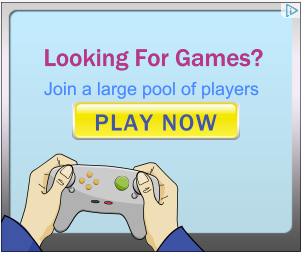 Skill doesn’t necessarily map perfectly on to need however – the UK has a shortage of carers, for example. 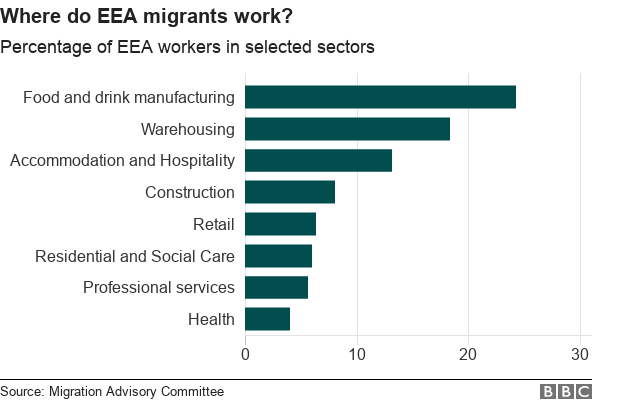 If the UK were to apply the same system to EU migrants as it currently uses for people from outside of the EU – which is a big if – then working in one of these jobs would not be enough alone. Workers also have to meet a number of requirements, including earning at least £30,000 a year – a level which has been criticised for excluding some needed professions such as teachers, social workers and skilled construction workers.